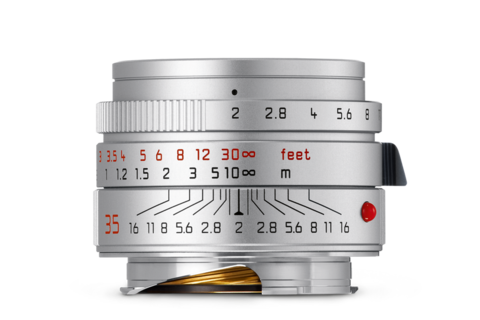 The eleven blades of the iris of the new Summicron-M 35 mm f/2 ASPH. create a circular aperture. This lends the out of focus areas of subjects a smooth and harmonious look. 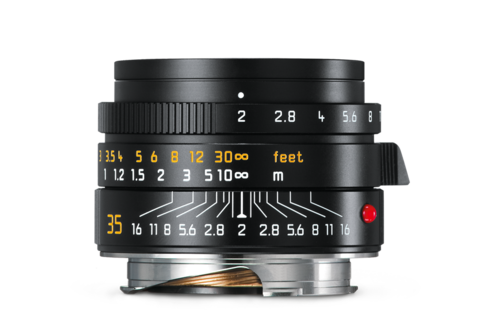 The newly designed and constructed lens delivers pin-sharp pictures with rich contrast and almost complete freedom from distortion – at all apertures and distances - and even when wide open. 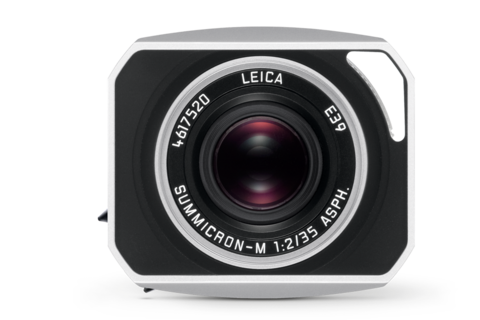 Click the button below to add the LEICA SUMMICRON-M 35mm f/2 ASPH. Cat # 11673 New USA / Free shipping (USA) / In Stock to your wish list.